I'm a huge fan of mount equipment and am ok with finally not being forced to use the Water Strider. 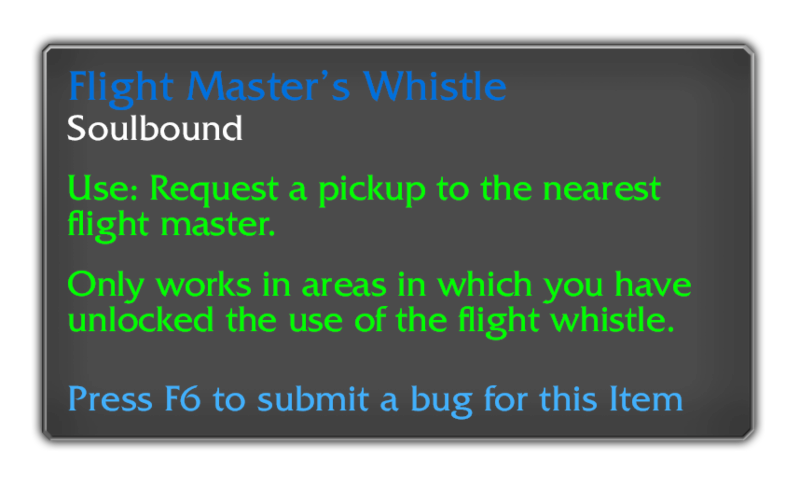 Won’t say I’m a fan of it, but it’s qn interesting idea for some work around WoD minor problems/annoyances involving mounts. Wonder how long before all the naysayers and complainers take to pop up speaking about how horrible things like this are and why Blizz doesn’t do other things. Honestly, after they said that the use of mount equipment would be an account wide unlock and that the water walking would be a cheap BOA from a vender pretty much any concerns I had were addressed. Depending on what price they give it I think this is a fair. We all know that the majority of people will be using the water walking and this'll be a huge improvement to the game seeing a larger variety of mounts being used. The one thing I would change is make the item purchasable by any character on the account instead of only by the character who earned it. Maybe have an account wide achievement that is required for it to be available or something, but just have it so you can either mail it to the low level alt, or have the alt go there later once they've leveled up to get it for themselves if they try swapping it out. You just know they'll add more equipment over time. Maybe a Demon Hunter Glide type ability for using flying mounts in non-flying areas. The funny thing is: mount equipment will drop basically at the same time flying will become avaiable, making it completely unnoticeable until the next expansion hits (except for a final no-flying patch or lv60- characters). 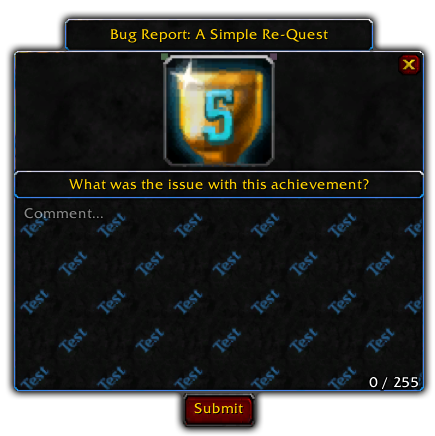 I agree it's a bummer to lose the "prestige" of having earned the Water Strider, but to be perfectly honest EVERYONE has one, there's no prestige anymore (timewalking makes it really fast to earn reputation via tokens anyway). During MoP (remember: 7 years ago!) it was really a feat to have it, I remember in my server really few people had it, but it's already time to let it go. I'll probably get the slow fall equipment because even though my main is an engineer, I can't really bother to remember making bundles of Goblin Gliders and send to all my alts. 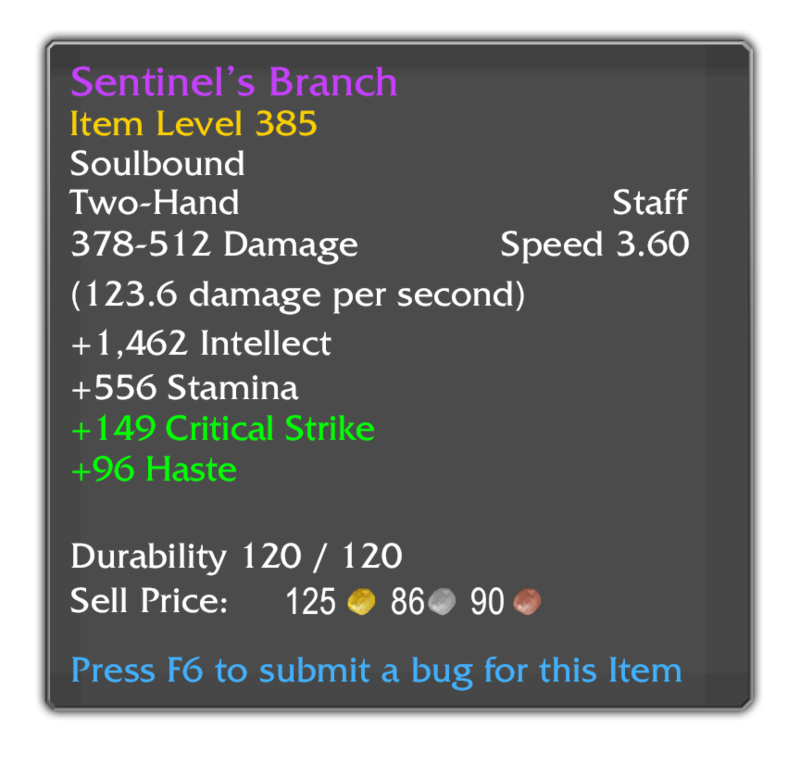 Blizzard nerfing equipment like those trinkets just because other specs use them is always so sad to me. 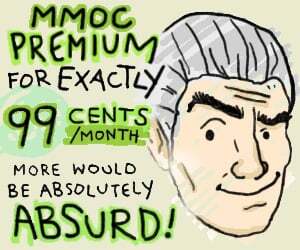 Itemization in WoW used to be far more fun and now they keep it so bland. I think it’s cool if other specs use items meant for a spec that isn’t their own. It adds depth and they sacrifice damage for some survability or utility. But no blizzard nerfs it for those specs. It's because those trinkets, like the Diamond-Laced Refracting Prism, were stupid broken in pvp. Sure they could of nerfed it for just pvp, but I'm positive it's possible to negate mechanics with that shield strength. I still do not get what is this water walking talk but that last question by blizzard asking how often you used water strider? like is he kidding? I do not use anything else? for alts especially it is absolutely necessary until flying. They have it already. Goblin glider. The bad portion of this is it opens the door for them to change how water walking is gained much easier. Like linking it to an achievement if they so chose. Remember when flying was just a purchase and now its a grind? "I will check but my personal opinion from my play experience is that..." Hahahahahaha, good joke! The whiners should leave this game and play something else, really. READ IT AGAIN, you get it for free if you already have the strider... It's BOA, it means than once you've "learned" it, all your char can use it via the mount pannel, you know, like all the FU**ING MOUNTS for like 10 years now. We don't even have to go to Nat Pagle... -_______-"
I see dear old Blizzard is still harping on about the waterstriders lol. Being able to use any mount sure is a nice change though. Depends on how much slots you have. Dat question about "how often" though. LoL is he kidding? You use that thing virtually every goddamn time they make you quest near water. I only use it near water...i have an addon that randomly summons any of my hundreds of mounts but when im in/near water it pops the strider. Thus solving the "i only use it" problem. Even that argument, as powerless as it is today, is still somewhat valid, since the water walking item will be on the same vendor that sells you the strider in the first place. And of course you still have the mount to show off if you so wish! There is only one slot, so you get to decide if you want water walking or any of the other options. I'll definitely use water walking though. Daze protection is nice and all, but then, tanks don't get dazed in the first place.